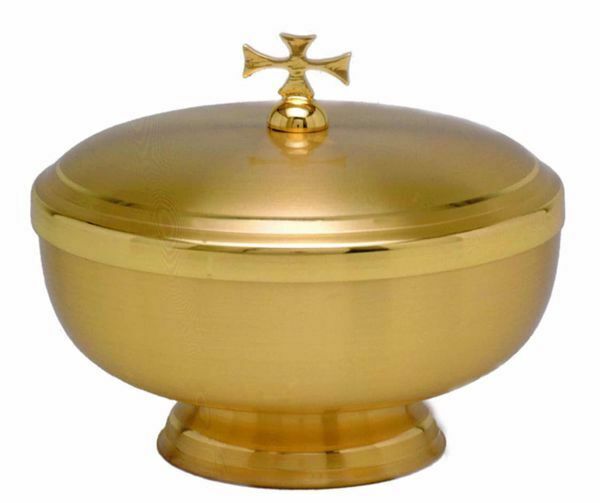 Liturgical Ciborium produced by a historic Italian workshop specializing in sacred furnishings. Nickel-free item as per European Standard UNI EN1811/2011. 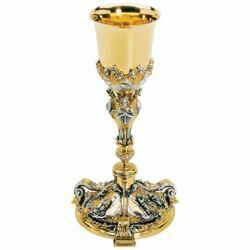 High quality product manufactured with traditional techniques by an Italian artisan workshop that directly performs all stages of the production process. 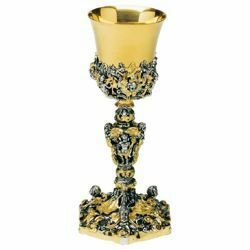 Every single piece is handmade, therefore the photos may differ in some detail. 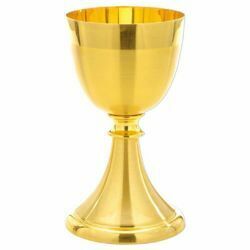 For any questions please contact our Customer Service. 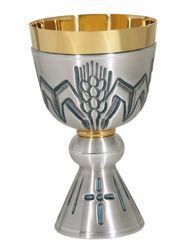 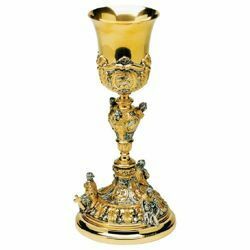 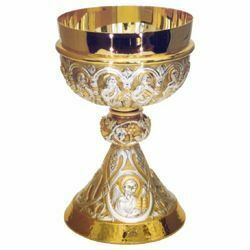 Liturgical Chalice produced by a historic Italian workshop specializing in sacred furnishings. 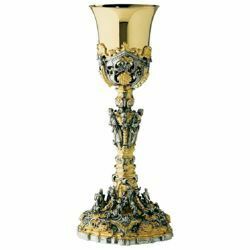 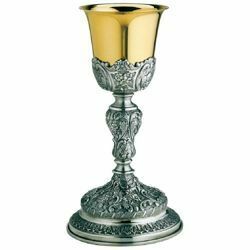 Liturgical Chalice produced by a historical Italian workshop of sacred furnishings. 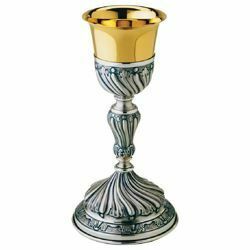 Hand worked and finished - may therefore differ from the photos in some detail.